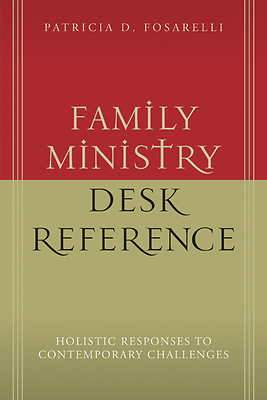 In groundbreaking fashion, physician and lay minister Pat Fosarelli provides this quick reference and how-to manual for pastors and church groups charged with the care of families facing difficult situations. Each chapter in this one-of-a-kind resource opens with a vignette illustrating a complex and prevalent problem facing families today and continues with a presentation of facts and figures about the problem and an outline of the physical, emotional, and spiritual challenges that are posed for family members. Immediate, suitable responses to these problems are proposed for pastors, church boards, and individuals committed to the care of families. In addition to its user-friendly format, this book includes a listing of resources to obtain even more information and an area for readers to write the names of resources in their own communities.